Decorate your home with a little bit of love for your pet. 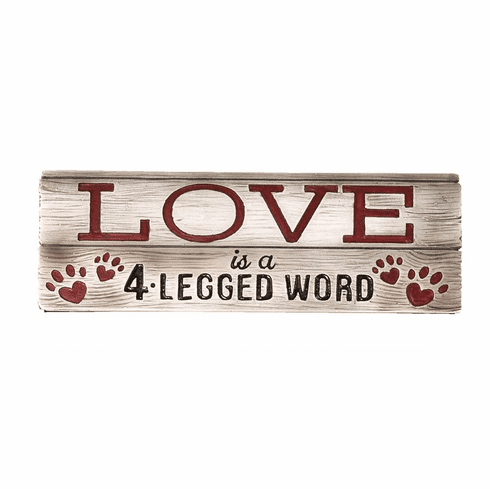 This rustic tabletop decor features a wood-like finish and is printed with the saying "LOVE is a 4-legged word". 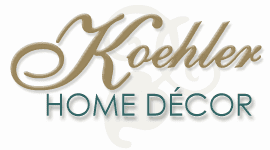 With sturdy feet on the back, this sign is designed to sit on a shelf, desk or countertop. Place it on your desk or shelf as a lovely reminder. Weight 1 pound. 7.75" x 2.75" x 1". Resin. UPC Number: 758606482057.